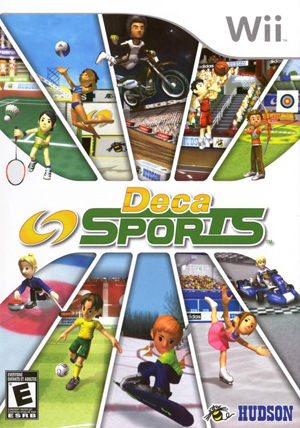 Deca Sports (Deca Sporta in Japan, Sports Island in Europe) is a sports video game for the Wii developed by Hudson Soft. It is similar to Wii Sports in that it is a collection of ten different sports simulations controlled with the Wii Remote. The graph below charts the compatibility with Deca Sports since Dolphin's 2.0 release, listing revisions only where a compatibility change occurred. This page was last edited on 16 January 2018, at 12:07.